Openhab2: How to edit Rrd4j files (*.rrd) using the RRD File Inspector | μο. 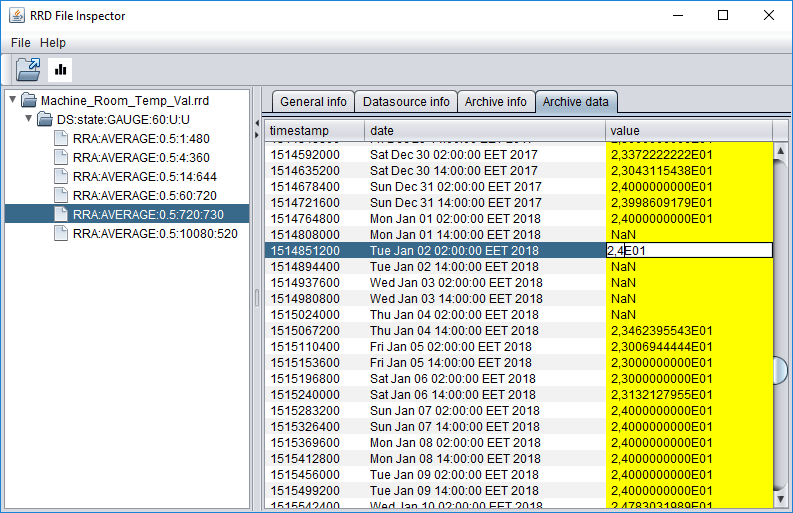 Here is a way I found to edit rrd files in order to eliminate spikes, inaccurate measurements and other artifacts on my persistence. Next was the RRD File Inspector ( rrd4j-2.1.1.jar_.7z	(76 downloads) ). 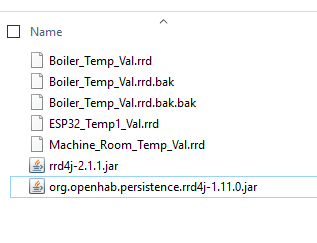 I saved files and then placed them back at the openhab persistence folder.